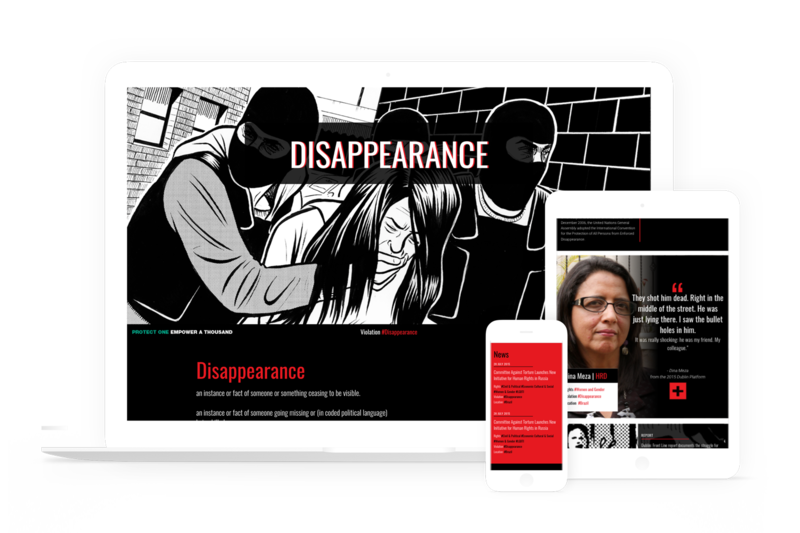 Front Line Defenders provides fast and effective action to help protect human rights defenders at risk so they can continue their work as key agents of social change in communities around the world. We rearchitected and redesigned their website in Drupal, launching in February of 2016, providing tools to translate the site into eight different languages so far. We are currently providing continued feature development and support.